My personal thoughts and opinions on different things in WoW. 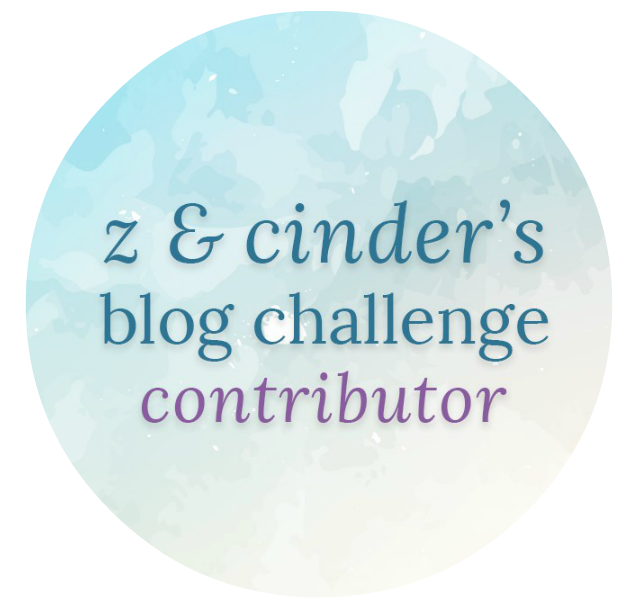 There is a new topic up on Z & Cinder’s blog and it’s all about getting to know the person behind the blog. Z and Cinder writes: This lovely list of questions has been floating around twitter a lot recently, and we thought it would be a great topic challenge for everyone to get to know each other a little better. How do you drink your tea? I don’t drink tea very often but when I do it’s usually with honey. Favorite dessert? Ice cream! Ben & Jerry’s Salted Caramel Brownie, or anything chocolate. Favorite season and why? Summer because I love the sun, swimming, being outside and not having to wear warm clothes. Our summers are usually short, so we learn to appreciate every sunny day we get. What cheers you up? A lot of things cheer me up, like my boyfriend, friends and family, watching a show or movie I like, listening to music and animals! Dogs or cats? 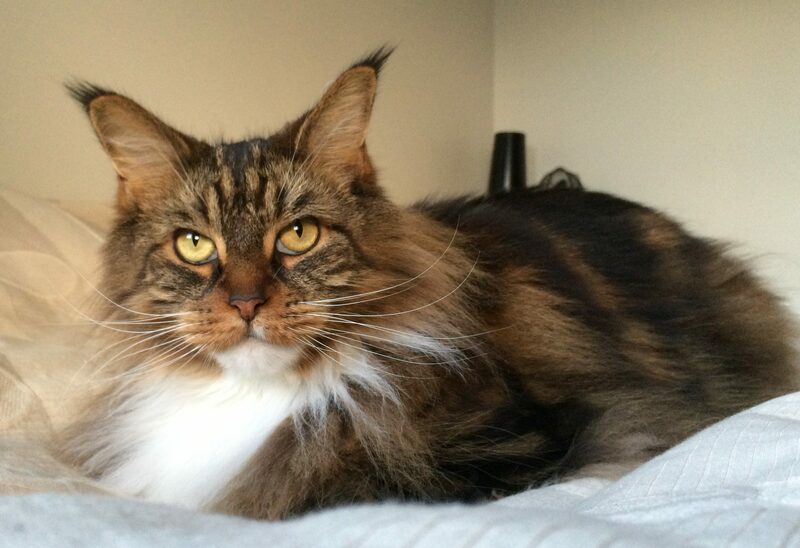 If I have to pick: Cats, cause I don’t have to take them out for walks and I’ve always had cats. What is your dream holiday? There are so many amazing places I would love to visit, but my dream holiday has to be at least a few weeks in a water bungalow with all-inclusive on a small island in the Maldives or a similar paradise. A quiet place I can relax, do nothing if I want, listen to the ocean, swim and eat delicious food. How many kids do you want? At least two, because I grew up as an only child and I always wanted a brother or sister. Favorite weather? Sun and 20+ degrees. But I feel weird if it goes too long without some heavy rain cause I’m so used to rain, and I love thunderstorms! What would your last meal be? Norwegian Christmas dinner: Pinnekjøtt with kålrabistappe which is lamb ribs with mashed rutabaga. You can spend 24 hours anywhere, where? I would go back in time and spend more time with my grandmother. Who or what would you haunt as a ghost? Probably someone I dislike a lot. Family ancestry? I’m 50% Norwegian and 50% Filipino. What scares you? Losing someone I love, accidents, war and how acts of racism, white supremacy and extreme far-right groups have become more accepted here. What are you grateful for? My boyfriend, my family and friends, for being born in Norway and being healthy. Dream job? To work with animals, like on a farm or sanctuary. Do you believe in aliens? Yes, but aliens doesn’t necessary have to mean conscious and intelligent like humans, they can be other animals, plants, bacteria or anything alive that grows another place in the universe. Favorite sport? I like to watch football (which some of you call soccer). How do you relax after a long day? Sometimes I fall asleep on the couch in front of the TV or I relax by playing a game like WoW, Overwatch, Diablo 3. If you could meet one historical figure, who would you choose and why? I have no idea. If you had to be a teacher, what subject would you teach? I’m currently studying to become a teacher, not for school children, but day care teacher. A subject in school? Probably Norwegian as it was my best subject in school. A perfect day: Home with good food, a movie, TV show or playing games, or going out for dinner and a movie. Or just a long hike on a sunny day with lunch on a mountain top. Describe yourself in a sentence: I try to be the best version of myself. Who makes you laugh the most? My boyfriend. What superpower would you choose? I wish I could heal others and make illness go away. Favorite animal? Cats! But I like almost all animals, like dogs, horses, rabbits, pigs, cows, goats, and I could go on. Biggest accomplishment? Going back to school. I just realized I’ve been inactive here for around nine months. There are several reasons for that, the first being real life and more precisely school. I’ve been taking two classes I need and I’ve been drowning in school work. But the hard work has paid off, so I’m happy I took it seriously. I only have exams left next month, then I’m done. It’s been exhausting and I haven’t had time or energy to play much. But to be honest, I haven’t really felt like playing WoW very much either, and that’s the second reason. I did play a while back in January and thought I had found a guild to raid very casual with, but by the time I had geared up enough to join, then they had stopped raiding. I have played other games like Diablo 3 and Overwatch because they don’t require so much time, you can just login whenever you got an hour or two and do something fun. I feel like WoW requires more time, you depend much more on other players and it isn’t always fun, for instance if you end up in a group with terrible and rude players and waste your precious time on them. Yes, it has happened on more than one occasion. I almost forgot to mention that I bought Destiny 2 and enjoyed it for a few weeks before I felt like I paid too much for too little. 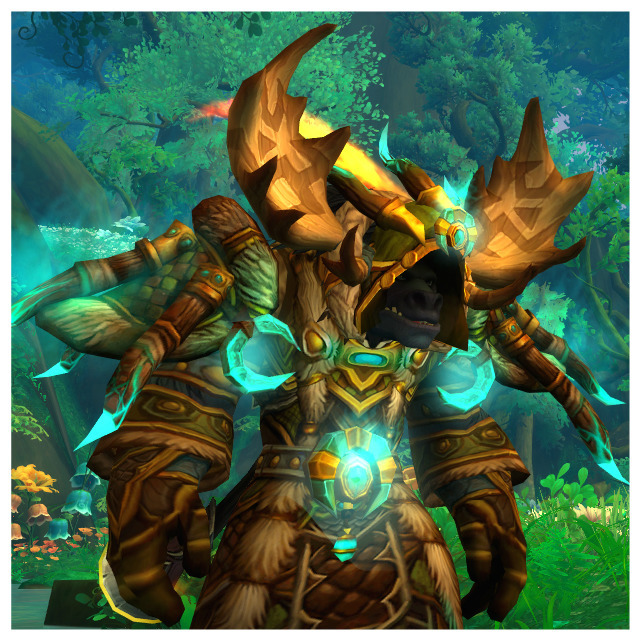 Allied races made me want to play WoW again cause I really want a highmountain tauren, but I didn’t have time or money, so I decided to wait. I’ve barely played this year, so I was ever so surprised when I discovered that I got into the Battle for Azeroth alpha in March. That made me take time off to play. So I made a druid and went exploring and questing in Zuldazar. I haven’t played as much as I’ve wanted, but I think there will be more time in the near future. Battle for Azeroth just went into beta, so I have to make a new character anyway. I’m excited to get back into it and do my duty. I will try to get back to blogging now that I actually might have something interesting to blog about. 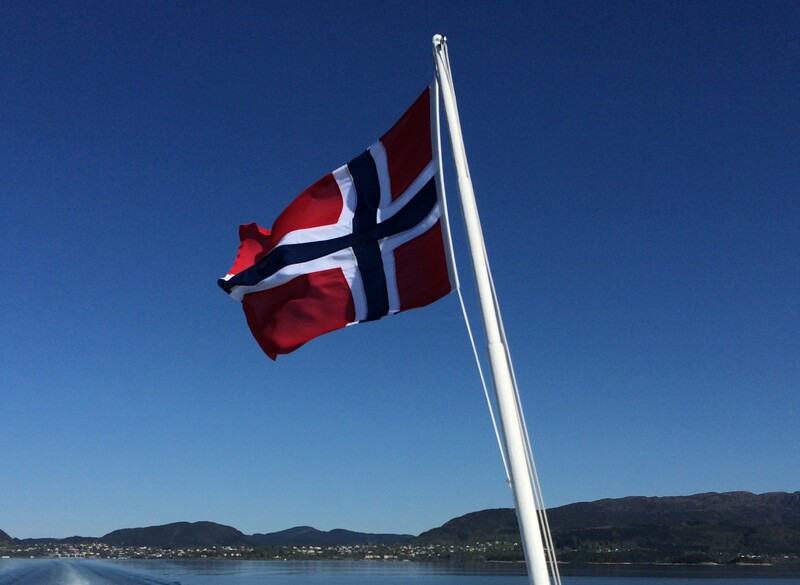 17th of May is Norway’s National Day and an official national holiday. We call it Søttende mai which means Seventeenth May. 201 years ago the constitution was created at Eidsvoll and Norway became an independent kingdom after a 434 years union with Denmark. We Norwegians are proud to be independent and celebrate it with parades, flags, music, food and festivities. I celebrated the day in Bergen with my boyfriend and his mother and stepfather who visited from Sweden. It was their first National Day celebration here in Norway and I think they enjoyed it. The city was so beautifully decorated with flags, flowers in the colors of the flag and everyone wore their best clothes like bunads or suit and dresses even though it rained quite a bit during the parade. We watched the parades, skydivers over the city, listened to the speeches and sang the National Anthem. Then we ate sushi for dinner and went to Starbucks for a coffee and dessert. Walked around in the city and looked at all the people and everything there was to see on this special day. Later in the evening there was a concert on Bryggen with great artists, all with a connection to Bergen, Sissel Kyrkjebø, Sondre Lerche, Charlie Siem, Bjarte Hjelmeland and Ylvis. Then the big new cruise ship Viking Star was christened and there were fireworks. Happy New Year, everyone! Hope you all had a wonderful 2014 and I wish you all the best for 2015. I spent my new years eve at home with my boyfriend. We made a special dinner, drank wine and watched a movie before we went outside around midnight to watch the fireworks. There were so much fireworks! At one point there was so much smoke from it all that we couldn’t see further than 20 meters. Our upstairs neighbors had bought some fireworks and they fired it up right outside our apartment, it was loud and beautiful. I was so surprised the cat didn’t run and hide. She was indoors of course but she’s never been afraid of fireworks and she wasn’t this time either. She sat in the window and looked out most of the time. 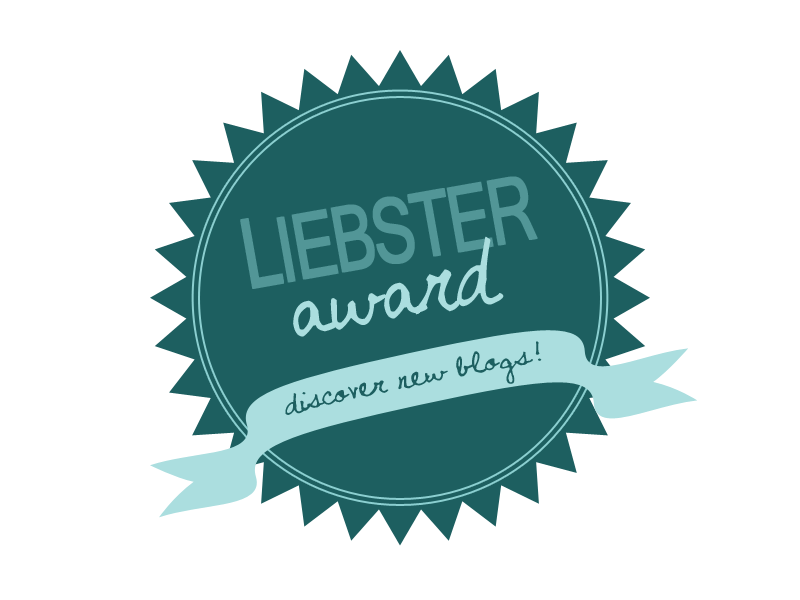 Thank you for another great blog year. The annual report from WordPress.com is here! It’s always fun to watch the stats for the previous year to see how many visitors I’ve had and which post has been most popular. Click here to see the complete report. Madison Square Garden can seat 20,000 people for a concert. 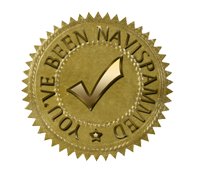 This blog was viewed about 67,000 times in 2014. If it were a concert at Madison Square Garden, it would take about 3 sold-out performances for that many people to see it. I’ve already posted my blogging resolutions for the new year and I’m planning to write a post about my resolutions for WoW, but I thought I’d add some real life resolutions as well. 2014 was a good year, so much changed to the better. We moved to Norway, got jobs and our first apartment together. How was your new year’s eve? Do you have any resolutions for the new year? November was a busy month with BlizzCon, the launch of Warlords of Draenor, my 25th birthday and a visit from Sweden. At first we spend a lot of time fixing the apartment we have lived in for four months now. There were still some things to do and stuff to buy, but it’s about finished now after a few trips to IKEA and some other stores. We had to prepare for both the expansion launch and my birthday including two birthday parties so the fridge and storage were filled with all kinds of goodies. Our plan was to play as much as we could that week and weekend in between work and birthday parties, but it didn’t work out that well because of the latency and queue problems on our realm. So it took much longer than we thought to level up and the first levels took the longest. We decided to just wait for it all to get better and spent more time doing other things like do the first quests on our alts to get them to the garrison, complete missions, level professions and sell stuff at the auction house. My druid is a scribe and got all the new glyphs pretty quick so I sold all of them and earned a good amount of gold the first week. We had a visitor from Sweden the weekend after so we spent the whole weekend showing her the city, visiting family and eating amazing food. Went to Pepperkakebyen which is the largest gingerbread town in the world, enjoyed the view of the city from Fløyen and ate Norwegian Christmas dinner. It didn’t take long to hit level 100 when we finally had time to play. Now we’re trying to gear up for raids by doing heroic dungeons and we might try out some challenge modes soon. I’m also planning to level up my shaman very soon, she’s already level 92 but she’s stuck in her garrison doing missions and profession stuff. I think and hope we will have more time to play in the future, but there is a lot to do this month as well with Christmas coming up soon. We’re not going anywhere but we have some presents to buy, then there is work, family visits and meetings with friends. 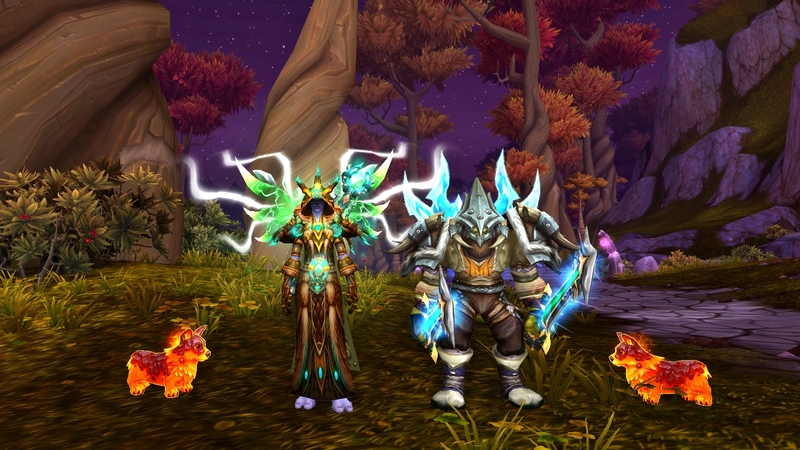 How has your first month of Warlords of Draenor been?